For all the travelers who want to visit India and explore its numerous sights, Flydealfare would be one of the best options to connect. You can avail some of the best deals which will suit your budget and let you save more. So book cheap flights to Kolkata from US with us and also get the glimpse of best ever guidance on your route. Kolkata is the capital of West Bengal (the eastern state of India), situated on the east bank of Hooghly River. Famous for celebrations of Durga Puja festival, Kolkata has a deep link with the ancient times. The numerous delicious savory and sweet dishes like Rosogolla, Kathi Rolls, Sandesh, Macher Jhol, etc. attract every individual to visit here. 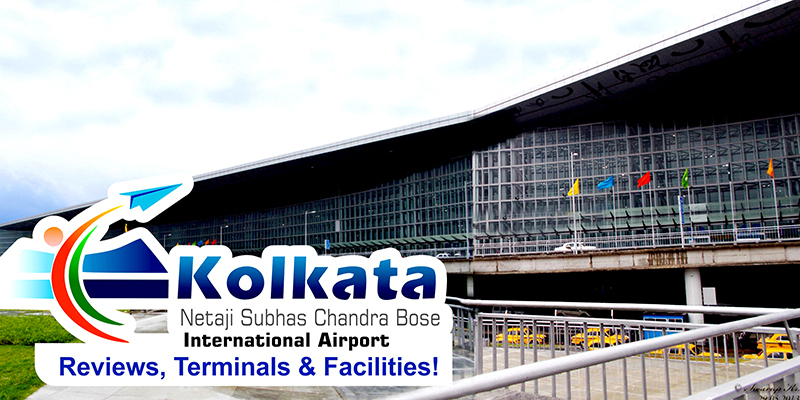 The Netaji Subhas Chandra Bose International Airport is located in Kolkata; serves numerous domestic and international passengers; located approximately 17 km from the city center. In recent years, a huge increment can be seen in the number of foreign and local tourist over here. In short, if your trip allows you to visit some of the Indian destinations, then do add Kolkata on your itinerary. So plan to visit this beautiful city and explore its unique culture. For flights, connect to the dedicated team of experts at FlyDealFare.com where you can find faithful deals to different routes. Our trained and professional executives are there to clear your every doubt and guide you throughout the journey. Never escape Kolkata in your voyage list, dear tourists. A second largest city in India, tourists can never forget to explore this beautiful, traditional city of India. Stop muddling around your brain thoughts, book your cheap flights to Kolkata from New York with us. A never tired traveler with full energy, get to explore Kolkata city desperately.